The Bankruptcy Abuse and Prevention Act is reflected in the new Oklahoma bankruptcy laws Laws. Since October 2005 there have been major changes in the law as it pertains to both Chapter 13 and Chapter 7 bankruptcy. Unlike the old laws which paid little or no regard to the Oklahoma bankruptcy filers income, or other key factors the new Oklahoma bankruptcy laws added additional requirements. 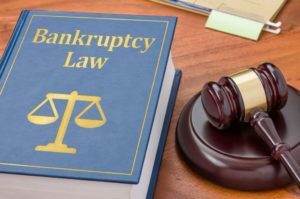 the new laws now caps the income that a potential chapter 7 bankruptcy filer can make. This is called means testing. Under the Oklahoma means test, the debtor is allowed to make a maximum income depending on his or her family size. This is income is said to be limited to the median family income based on IRS earnings data for the geographic area. Another change is that the waiting period between filing chapter 7 bankruptcy is extended from 6 years under the old bankruptcy code to 8 years between filings. Other requirements under the new code include the increased amount of financial data that the debtor must provide to his or her bankruptcy attorney. This includes but is not limited to 6 months of checking and savings account statements. Additionally the rules now require you to provide 6 months of of payroll information. This requirement is more a part of the means test. The means test makes sure that you dont make to much money to qualify for a chapter 7. Although the new laws create additional challenges for bankruptcy attorneys and their clients they are not that difficult. They do require that the attorney filing your bankruptcy case in Ok be experienced and ready to work very closely with you and guide you through the new laws. 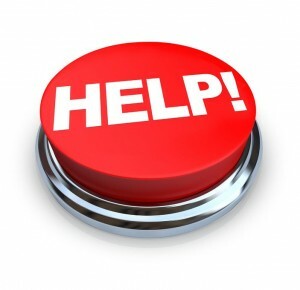 For a free consultation with a Bankruptcy attorney in Tulsa please call or email me today.